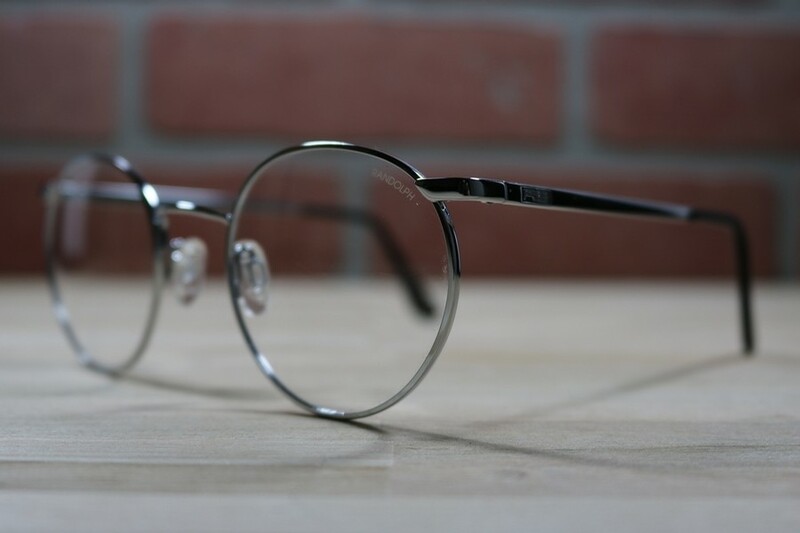 The P3 is a classic Randoph frame and has been worn by astronauts and pilots alike. Thin temples offer an exceedingly comfortable fit underneath hearing protection and helmets. With a timeless style and a healthy amount of funtionality, it is hard to go wrong with the P3. Safety Rating: Does *NOT* pass either ANSI z87 or Mil-Spec safety ratings. Yes, the the P3 comes with a re-enforced soft leather case.